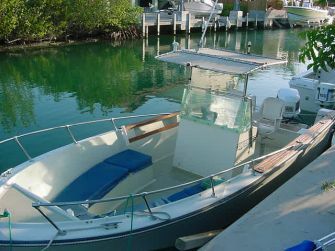 Will trailer boat to desired location, boats are located in Summerland Key. 3 day rentals receive 10% discount. Please call 1-888-610-BOAT (2628)for more info.